Getting into an accident can be one of those nightmare moments. Dash cams are helpful in reviewing an accident, as many will automatically save video record of the incident. Rand McNally’s dash cams include a “G” sensor, which detects significant or sudden movement—such as collision—and automatically saves the video file. Plus, depending upon the model, you can get HD video and extra-wide-angle lenses. Are you the parent of a new driver? Having a dash cam in the car is a great way to help ensure that your teens are following driver safety laws. Some dash cam models allow concerned parents to track when their teens are out past curfew, thanks to the date and time stamp on recorded videos. Time-lapse photography and video features allow drivers to record their experiences on the road more succinctly. You’ll never be disappointed that you weren’t able to capture the dazzling sunset as you drive down back country roads at dusk. Dash cam footage, easily exported via SD card, or in some cases, wirelessly, makes a nice addition to road trip diaries and other vacation footage. You would be amazed at some of the things dash cams have caught on tape—from natural phenomenon to death-defying maneuvers on the road. You’ll be able to open the recorded files and show all your friends and family, whom might have never believed what you witnessed! 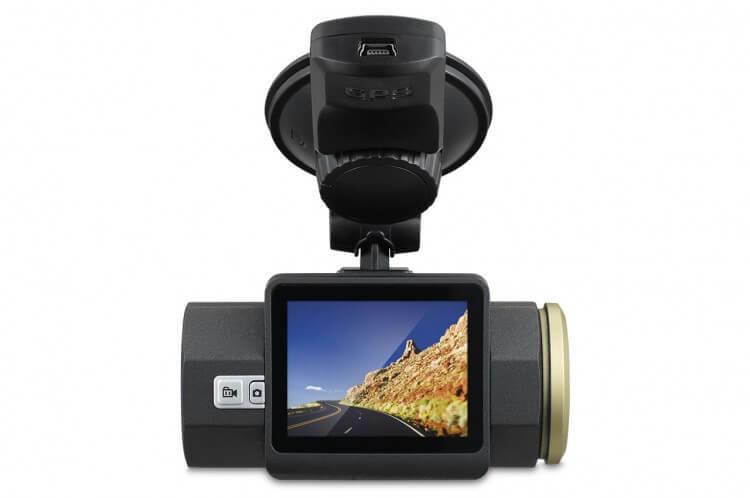 Check out Rand McNally’s DashCam line here.